This pic of me appeared on my FB memories the other day. It was back in the day when I was active in my school committee and we had a mini team-building activity which was playing Bubble Soccer, one of the trendiest game in KL around at that time. So far, I don't think there are any businesses in JB at the moment. 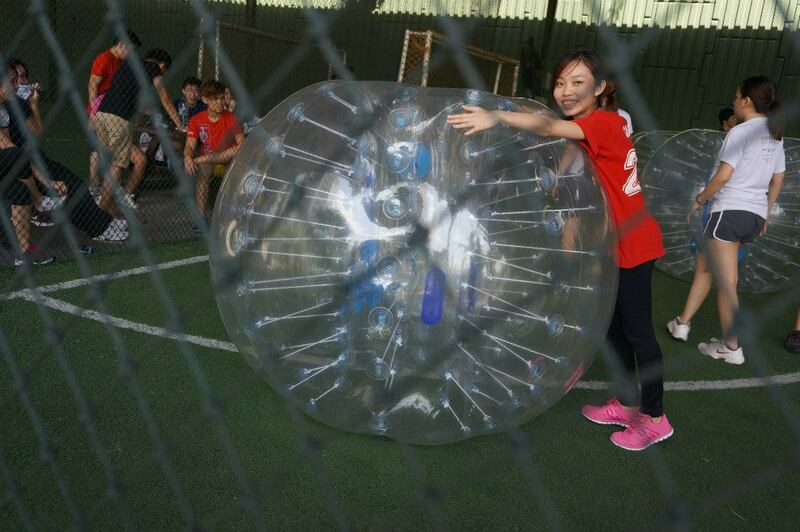 It got me wondering.. Is it possible to purchase these equipments to play bubble soccer in my own garden? If you had the same thought as me, you should read on! 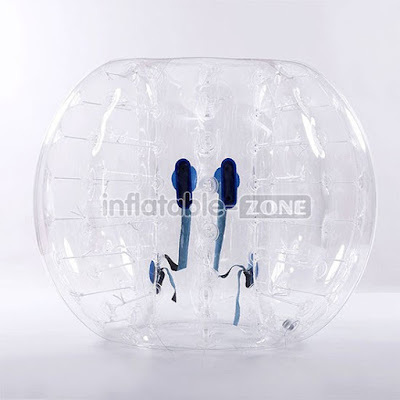 Not only does Inflatable-Zone offer single bubble products, they also carry all the equipments you need for the entire game such as a soccer arena, football goal and air track - all of which are inflatable, of course! It'd be like playing soccer on a bouncy castle. 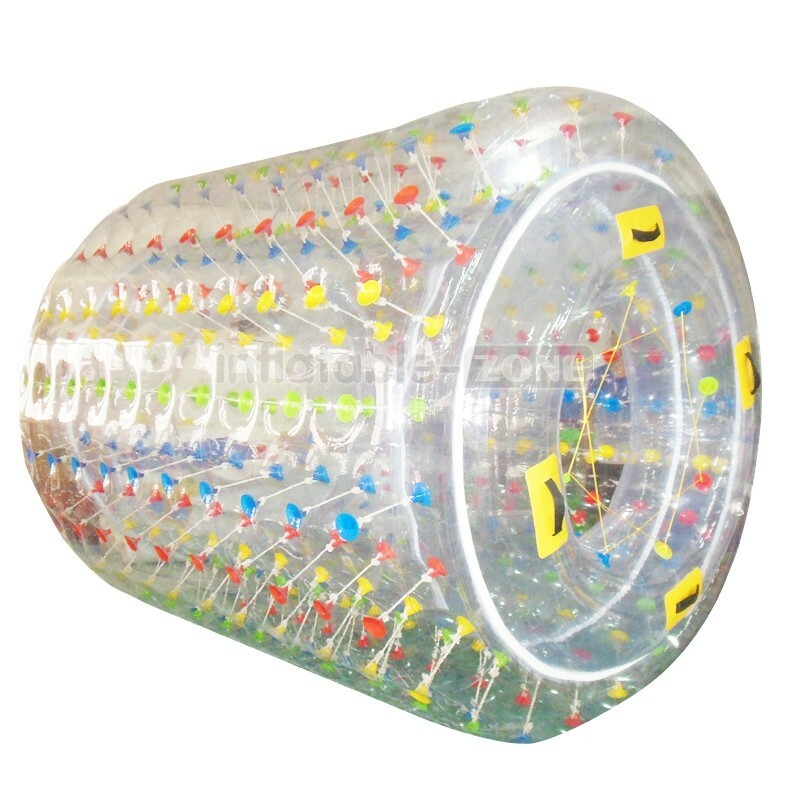 And since Inflatable-Zone products are waterproof and inflatable, it only makes sense that they carry equipments for water sports as well, such as this Water Roller for adults! So you really don't have to look very far for your next outdoor party idea. I think it'd be a neat idea to get a set if you have a large backyard, it'd be so fun for the whole family! Disclaimer: This sponsored post was brought to you by Inflatable-Zone.